Palestine currently has “observer” status at the United Nations, but in September, president Mahmud Abbas formally asked the United Nations for full state membership. In October, Palestine was granted full membership at the UN cultural organization, UNESCO, in a diplomatic victory won despite stiff resistance from the United States and Israel. Earlier this week, Abbas urged the European Union to support their UN membership bid after the Palestinian flag was raised over the UNESCO’s headquarters for the first time. 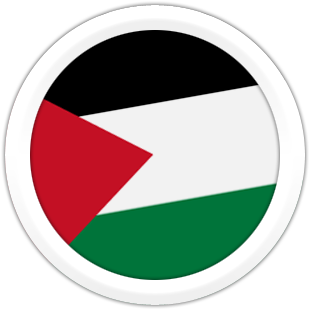 Figures published by the Palestine Liberation Organization indicate that 130 countries have recognized Palestine.